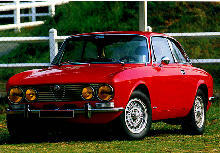 The GTV Coupé's body has timeless lines, while also being highly practical. 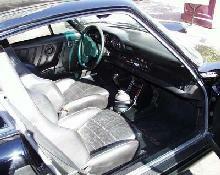 It offers room for four plus luggage in an attractive 2 door shape. 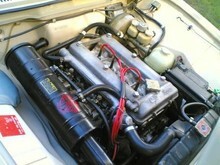 At the heart of the car is the classic, race bred all alloy twin cam engine in 2 litre guise. Alfa were mass producing the efficient twin cam engine long before any other popular manufacturer. 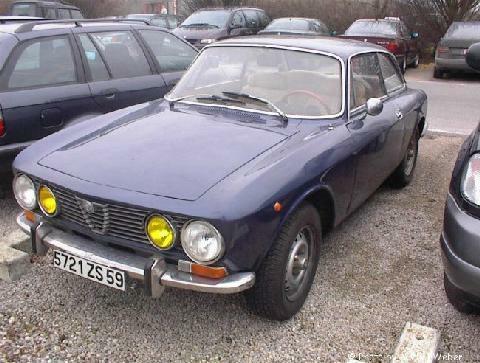 The powerful engine combined with the rigid body shell led Alfa and many privateers to take the Coupé to the race track. 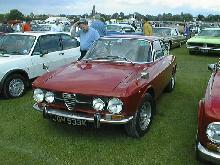 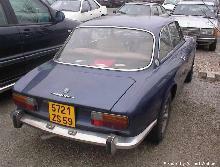 The car had considerable success with Alfa taking the Touring car Championship inthe early 70's.